ShineLong Technologies – one of China’s Leading LED light manufacturers – discusses some of the benefits of using LED Tri-Proof lights and why everyone should consider switching to these types of lights. SHENZHEN, CHINA, April 12, 2019 /24-7PressRelease/ — “When searching for a strong, durable, high-performance, and cost-effective commercial lighting fixture, you should consider investing in LED Tri-Proof Lights,” said Mr. James Lua, the Chief Executive Officer (CEO) and Founder of ShineLong LED Technologies Corp, during the just-concluded Hong Kong International Lighting Fair. 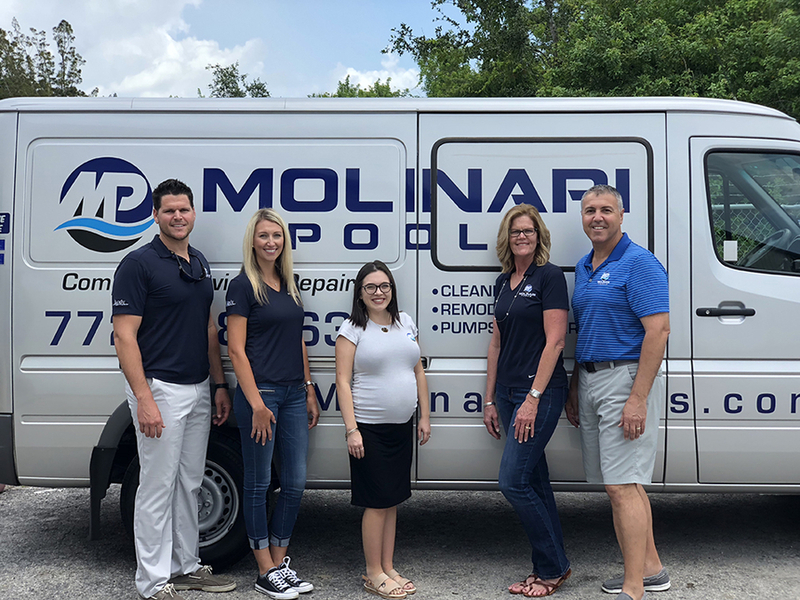 For a long time, people have been dependent on inefficient, costly and poor lighting systems like fluorescents, halogens, and incandescent lights just to keep their commercial spaces lit. However, since the advent of LED luminaries, things have gotten better and better with each passing day. Unfortunately, there are some people who are still hesitant about switching to LED Tri-Proof lights; citing upgrade costs and time as the main reasons behind their hesitation. However, there are others who offer compelling arguments as to why there’s no reason to be worried. 1. These Fixtures Save You Money. Despite being relatively costly to buy, the cost-effectiveness of Tri-Proof LED lights come in many ways. For one, they help to cut down lighting power consumption by up to 80%. That means that if you’ve been spending $1,000 on lighting expenses for your commercial space, an upgrade to LED tri-proofs can cut down your expenses down to $200 or even less. Not to mention their long service lifespan that lowers repair and replacement costs. 2. LED Tri-Proof Offer Better Lighting. Aside from being bright and shadow-free, these luminaries don’t flicker, heat up, or cause radiation. That means that they are eco-friendly and very convenient. 3. They are Built to Endure. ShineLong also explains where Tri-Proofs get their name from. Basically, these luminaries have a higher protection rating that most LED lights e.g. IP69K and IK10. Therefore, they are called Tri-Proof LEDs because they are water/vapor-proof, dust-proof, and highly impact resistant. That means that they don’t get easily damaged; unlike fluorescent tubes or incandescent bulbs. 4. They are Easy to Install and Maintain. For those worried about the time it takes to upgrade to LED Tri-Proof lights, there’s no need to fret. Installation is quite easy and only takes a few minutes or hours to complete. And the best part is that their unique designs make these luminaries very easy to maintain and clean. 5. Can be Used in So Many Places. According to Shinelong, another awesome perk about LED tri-proof lights is that you can use them in almost all kinds of commercial spaces; even those with extreme and harsh environments. From parking lots, barns, poultry sheds, carwashes, warehouses, supermarkets to slaughterhouses, Tri-Proof LEDs offer you the best lighting solutions. “Compared to incandescent and fluorescent lights, LED luminaries are better in many ways than one. The financial, economic, and environmental benefits of using LEDs are endless,” said Mr. James Lau. Therefore, as time goes by, commercial space owners should expect to see better and more efficient LED lighting fixtures entering the market. If you’d like to know more about the benefits of using commercial LED Tri-Proof lights, visit www.shinelongled.com. 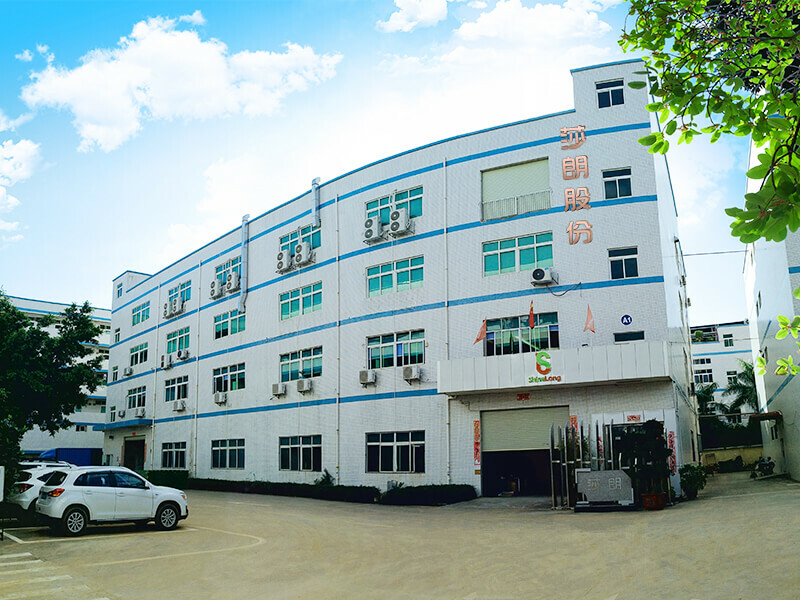 ShineLong is one of the world’s biggest LED light manufacturers located in Shenzhen, China. It was founded in 2010 by Mr. James Lau who’s also the current CEO. Under his strong and smart leadership, the company has grown to become a leader in LED technologies and manufacturing. Today, ShineLong boasts of an impressive lineup of high-quality, durable, certified, eco-friendly, cost-effective, convenient, and aesthetically appealing LED lights. Aside from LED Tri-Proof lights, ShineLong also manufactures stunning luminaries including LED tubes, LED panels, and industrial LED light fixtures. For inquiries about their products and services, you can reach them by sending an email to [email protected] or by visiting their website at www.shinelongled.com. Also, you can also give them a call on +86-755-85203898. They’ll be more than happy to help you out. NextNew Show About Saving The Lower East Side! 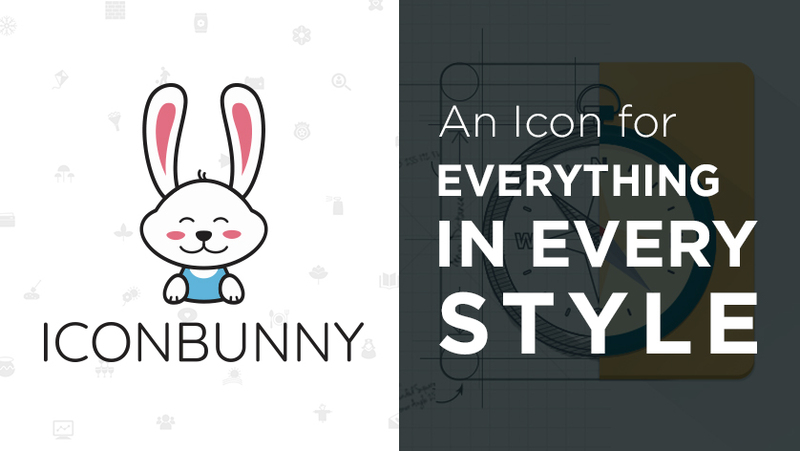 IconBunny Attempting the Biggest Icon Campaign in Kickstarter History!